Today I was on TV again in Indonesia. 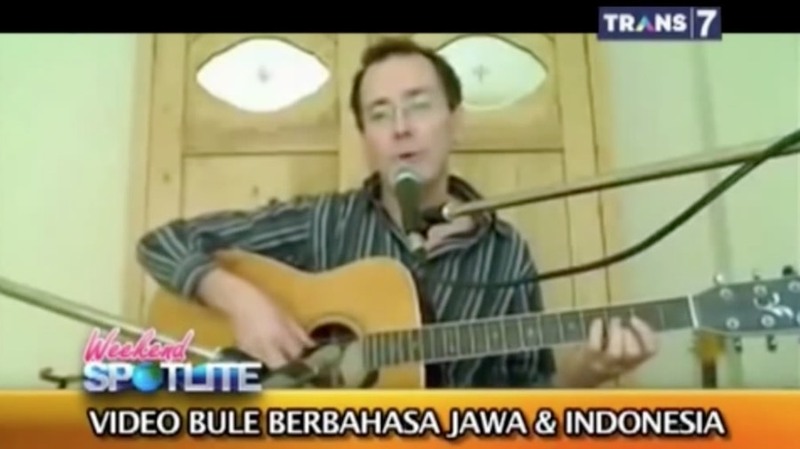 The mini documentary about “singing bule” on Indonesian TV Channel Trans 7 was broadcasted for the second time. The first broadcast was in April earlier this year. Did you watch the program on TV today? Let me know! Amazing. We love you, guys!